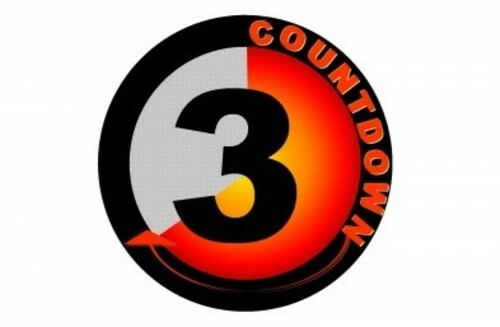 Countdown - group multisensory practice and quizzes in less than 3 minutes! 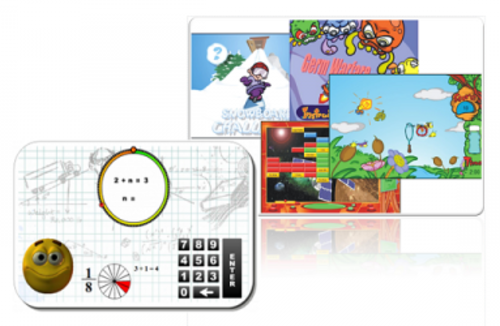 Use with interactive whiteboards. Complimentary to other fact fluency products. 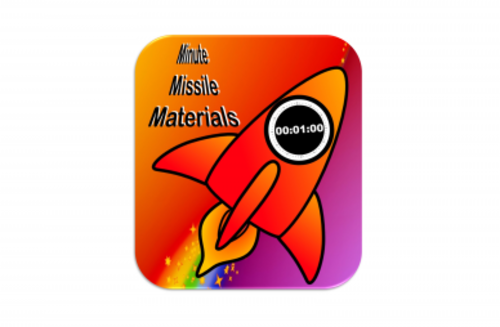 Minute Missile Materials - hundreds of sortable/printable online materials with answer keys. (games, activities, benchmarks, etc.) Materials are great for independent learning via the LAB box, individualized packets or centers. 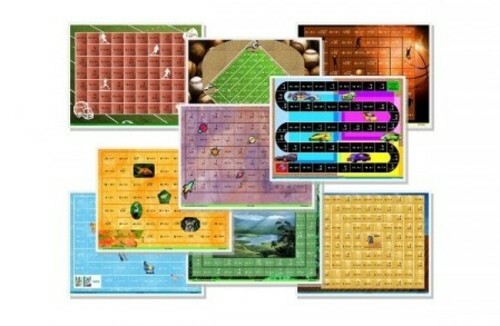 Game Boards - professionally printed & laminated on heavy card stock in vivid color. Two-player game boards aligned to Math Facts Matter levels. 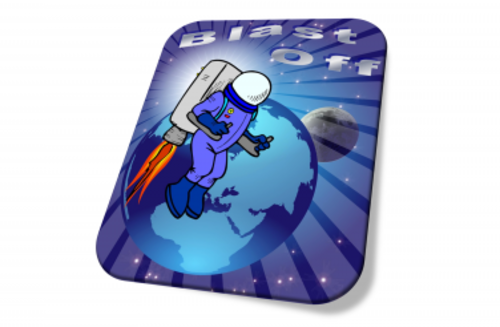 Blastoff! - assessment and independent practice using Macs, PCs, tablets/phones. Best diagnostic tool on the market. The only effective solution for adult learners. A Matter of Facts - practice motivated by arcade games. A favorite with elementary learners. Contents © 2019 Schoolware • Site Provided By: Day One Web, Inc.